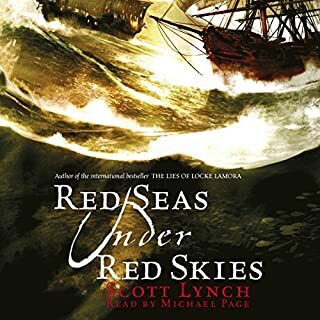 great story and a good performance, let down by the audio quality. the start of each chapter was like watching your favourite TV show when the adverts kick in so so loud. But getting more and more quiet as the chapter progressed until BOOM next chapter. Where you been living, under a horcrux. 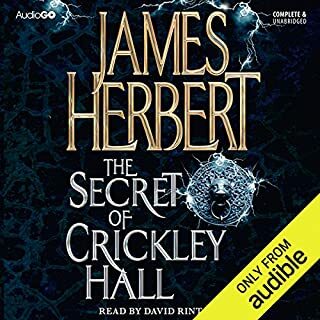 You don't get better audio books than this, every single thing is perfect. 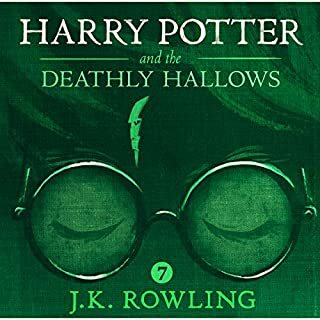 Great narration made even greater if you have seen the films ( who hasn't ) you really do picture each and every character to every word. 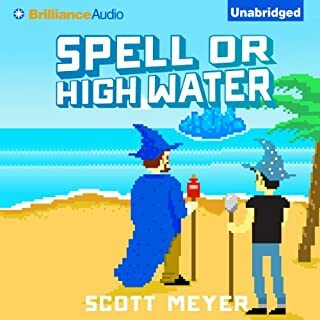 What did you like most about Spell or High Water? The concept behind this book is just great. What was one of the most memorable moments of Spell or High Water? 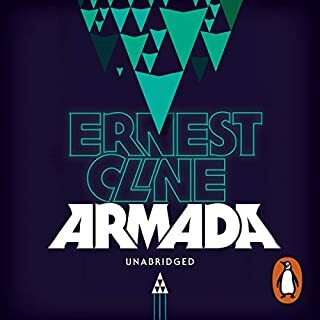 Would you consider the audio edition of Armada to be better than the print version? This is a great listen and good story in its own right. 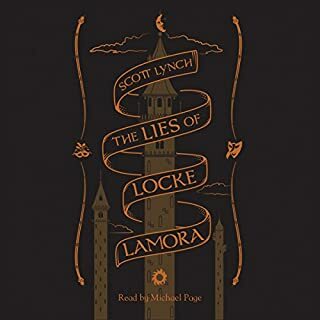 But if you listen to this thinking it will be as an enjoyable experience as 'Ready Player One' then you will feel a sense of loss as this story pales in comparison, but it is still a enjoyable. 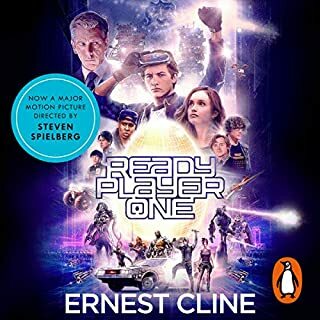 Unlike Ready Player One I did not read the print version of Armada but went straight to the Audio book based on my previous experience with the audio of Ready Player One which was enhanced by Wil Wheaton's performance. I never had a favorite character as all the characters suited the story brilliantly, another great job by Mr Cline. Have you listened to any of Wil Wheaton’s other performances? How does this one compare?